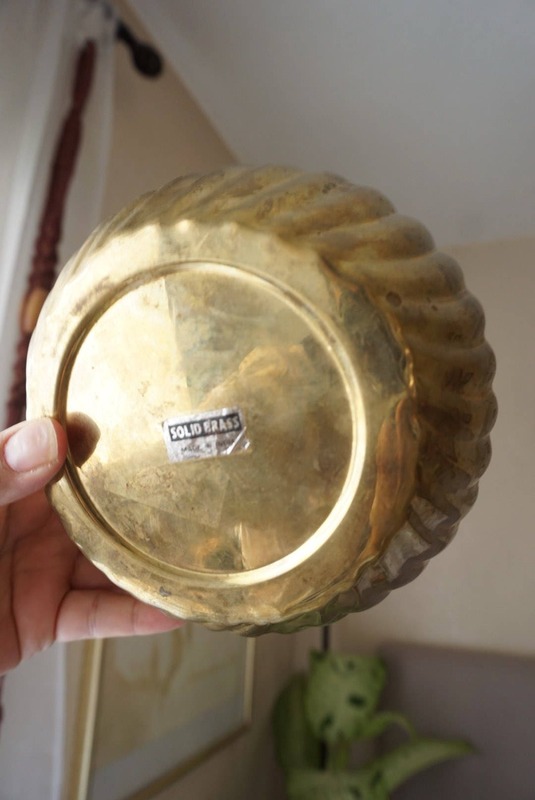 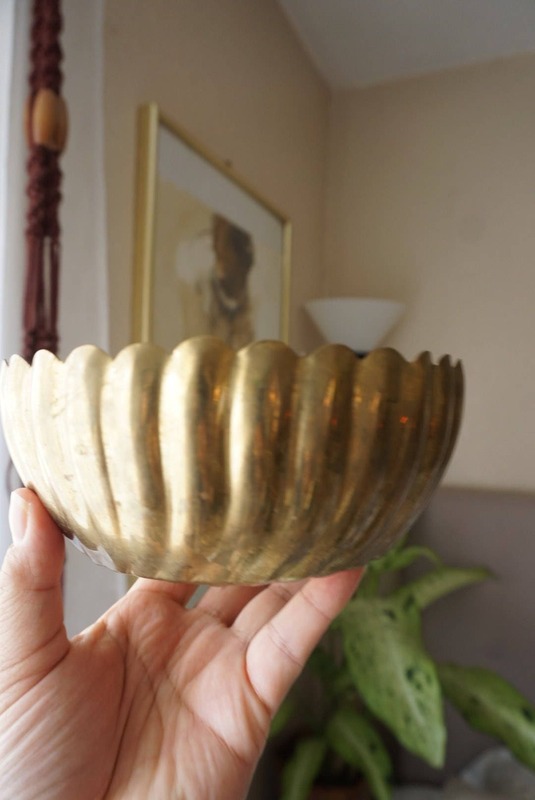 Solid brass pot with a scalloped body. 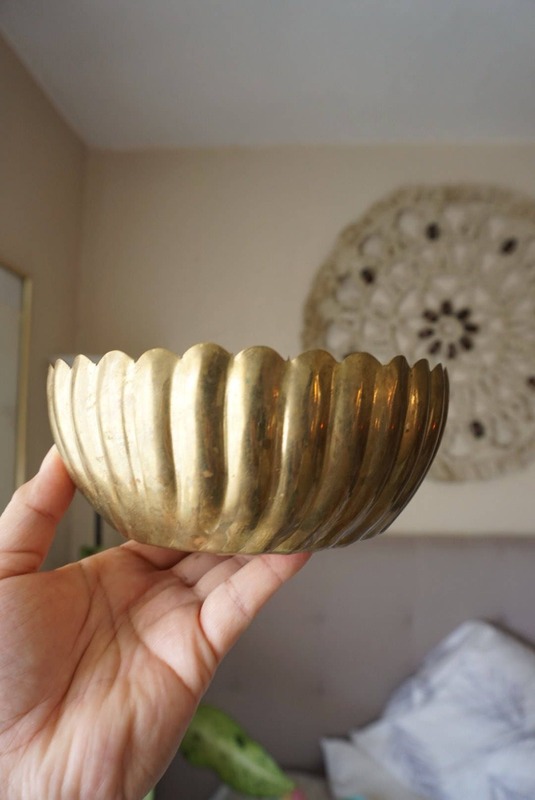 A gorgeous and quality piece, made of thick and dense brass. 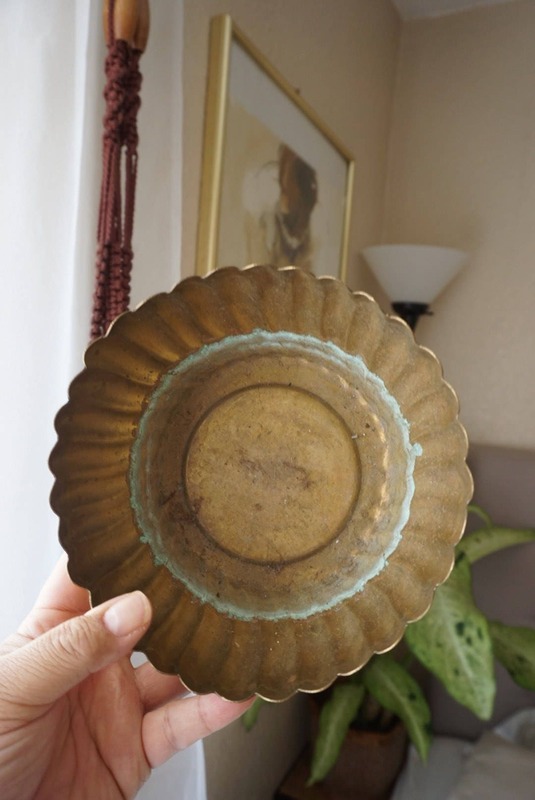 Aged vintage condition with lovely patina and tarnish. 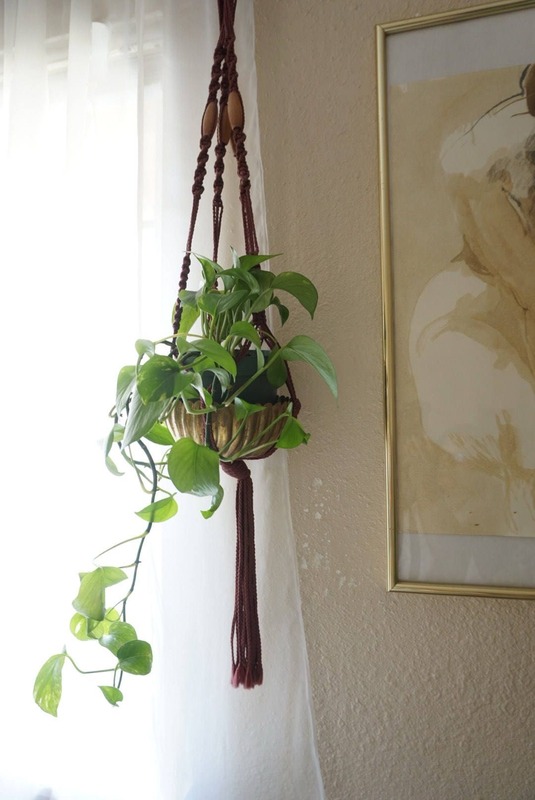 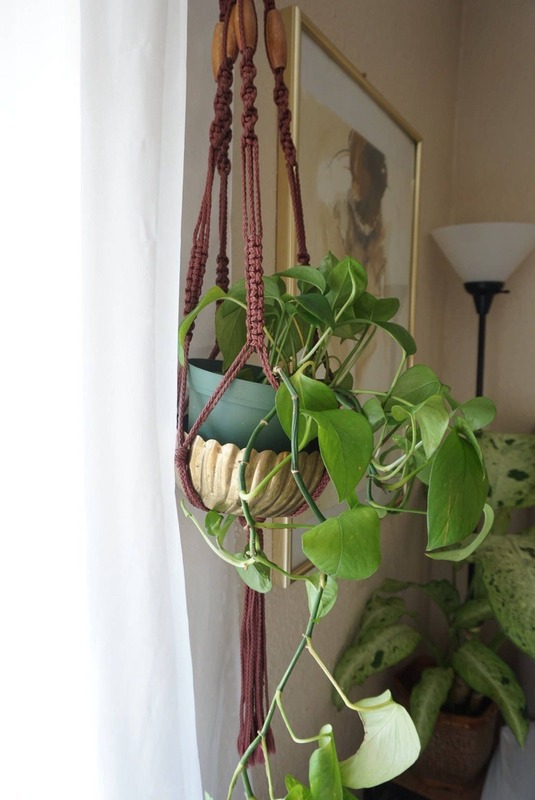 Can fit up to a 6" pot with ease.